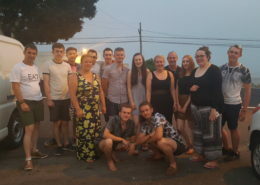 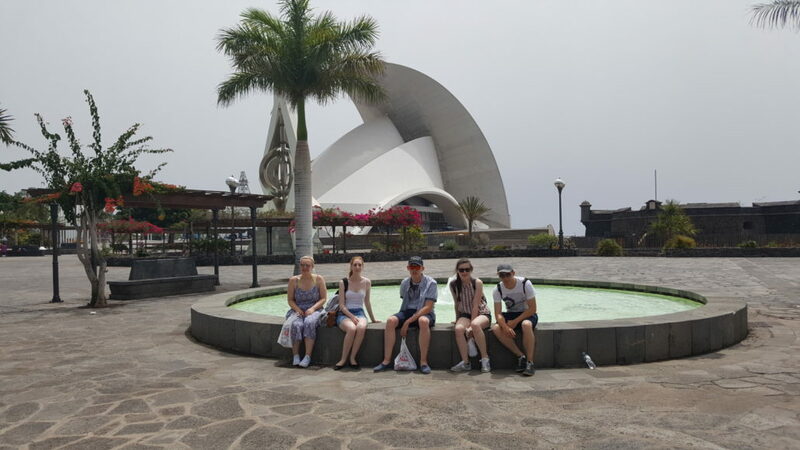 Level 3 students from our progressive Countryside department ventured into unchartered territory when they were the first to experience an educational study tour to the Canary Islands. 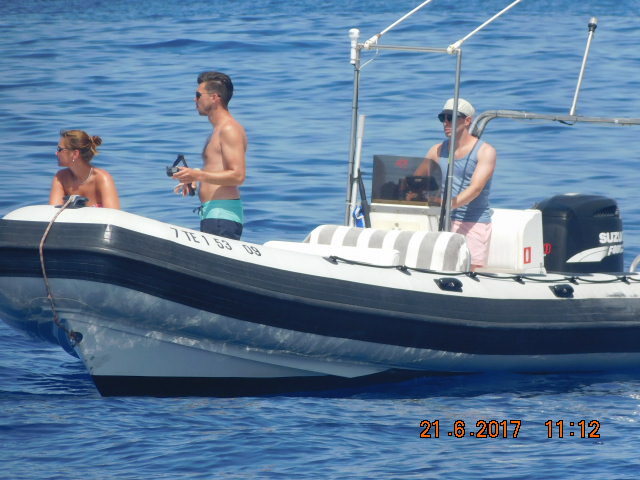 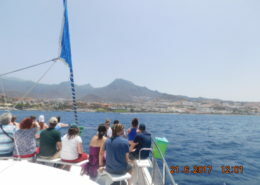 A group of 14 students from our Countryside Management and Aquatic Ecosystems and Fisheries Management courses visited Tenerife to assist The Atlantic Whale Foundation (AWF) with their ongoing research into the islands’ dolphin and whale populations (cetaceans). 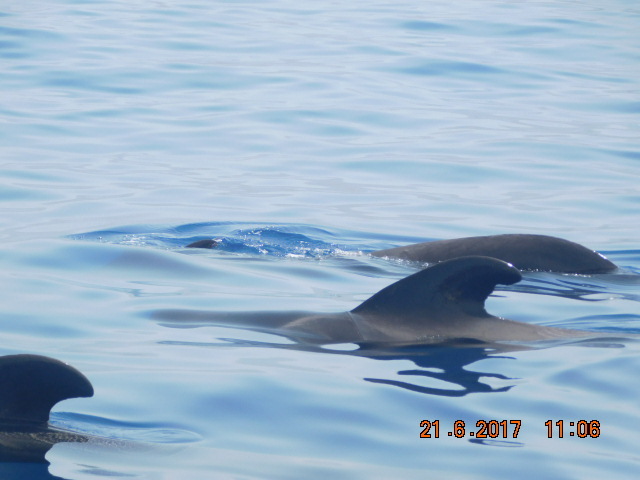 Based at the AWF’s research hub, our students joined a group of global volunteers who are involved in the conservation and protection of this area which is an important natural habitat for cetaceans. 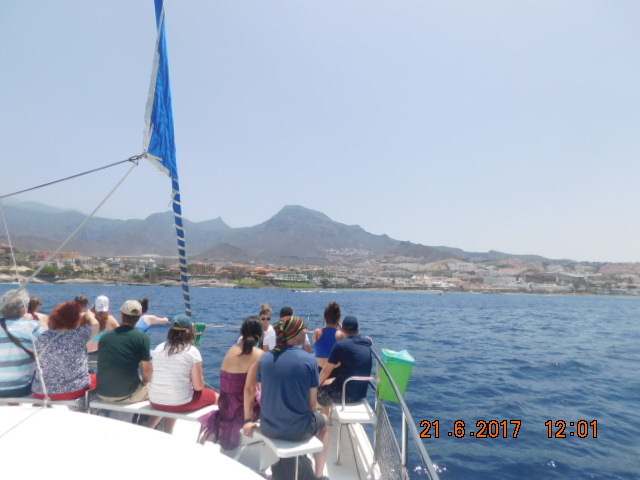 Students gained hands-on experience by assisting researchers to monitor resident populations during whale watching boat trips and joined inland trekking expeditions where surveys were conducted into flora, fauna and other community conservation projects. 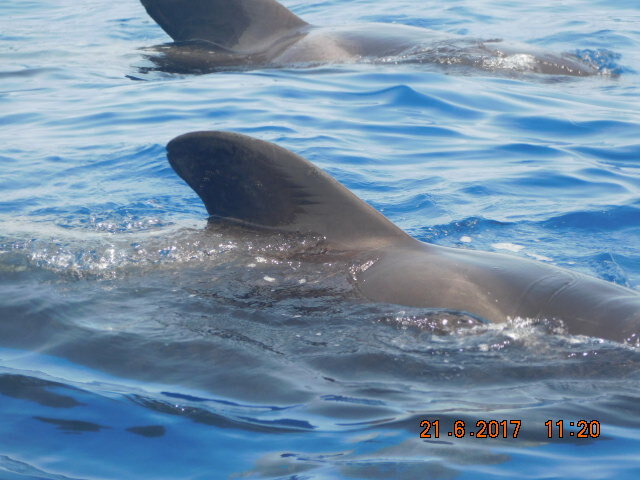 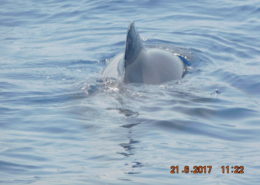 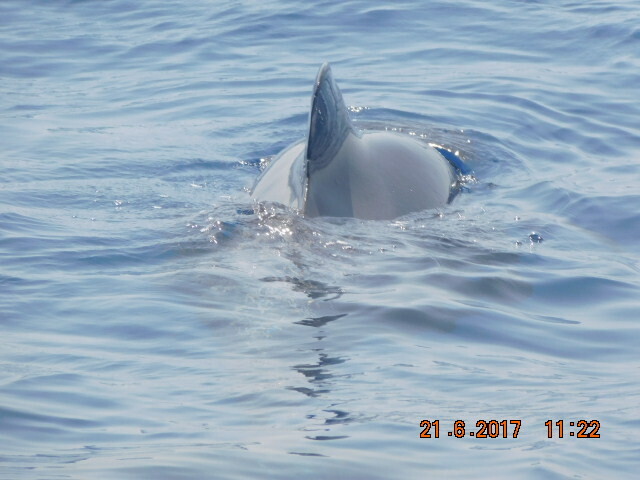 These boat trips are a popular tourist attraction and students were asked to photograph the fins of Pilot Whales, Atlantic Dolphins and Common Dolphins to collect information for the AWF’s identification database. Students also engaged with the public as part of an initiative to educate tourists on matters concerning conservation, habitat and the dangers posed to marine wildlife by pollution. 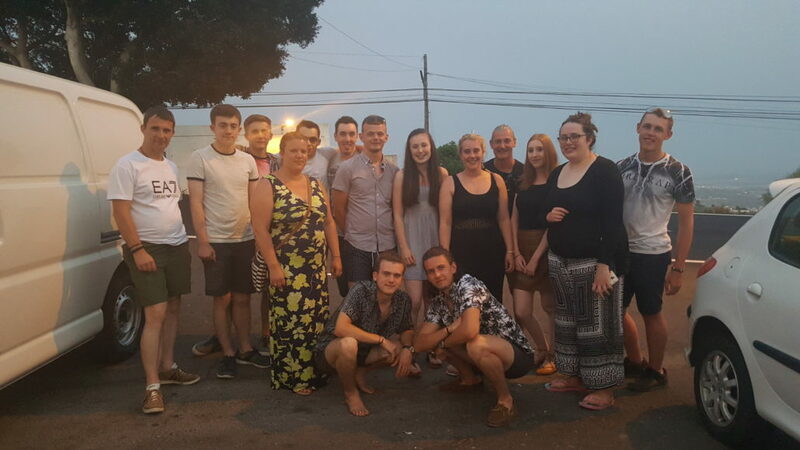 After each trip, students returned to the AWF’s Research Hub to download their findings. 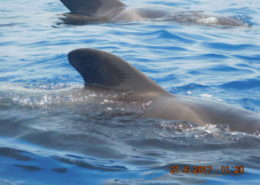 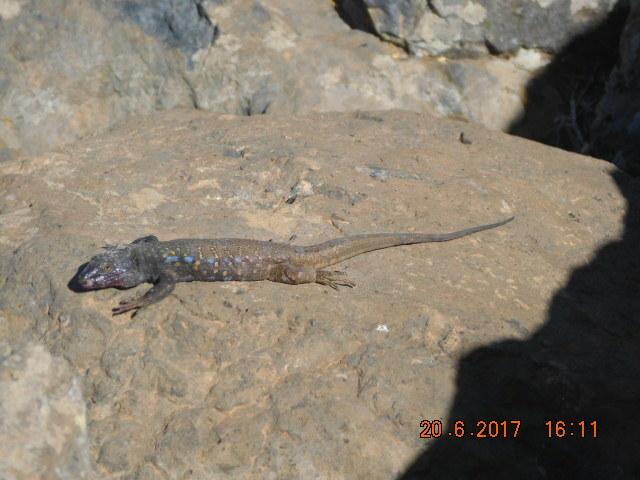 The images collected of fin shape, scars and other specific markings were used to identify resident species. 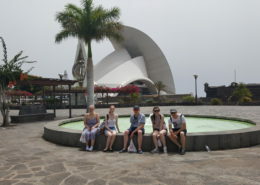 Students enjoyed other opportunities such as a visit the island’s capital Santa Cruz so that they could experience the culture.